Basically anything to go round your neck. With a lovely selection of colours available (we can even get them specially made so do ask if you are looking for a small quantity - About 10). If in doubt, please call. 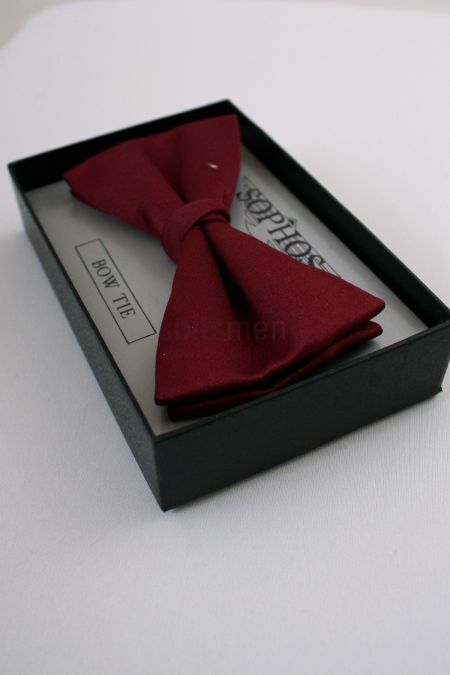 Bow Tie, matching the Satin Sophos Cummerbund, in Wine, Black Red and White. 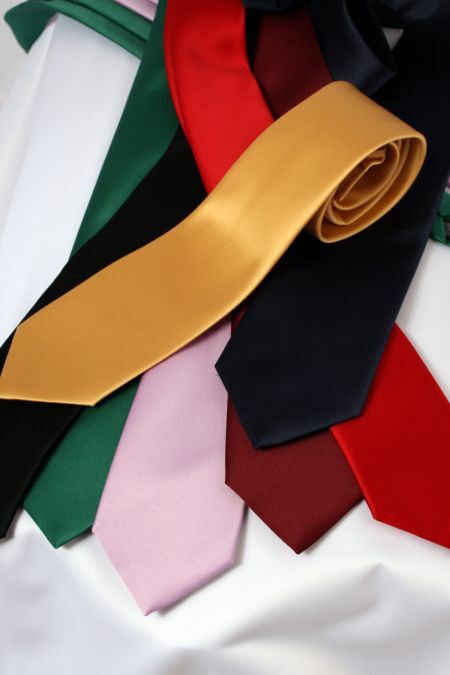 Easy fit tie, for fast changing! A vast array of colours available. 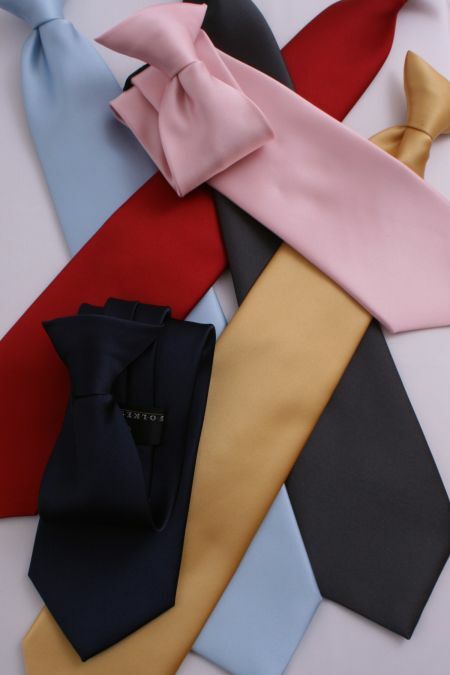 An extraordinary range of colours, ideal for ensuring everyone is wearing matching ties at weddings and other very special occasions. 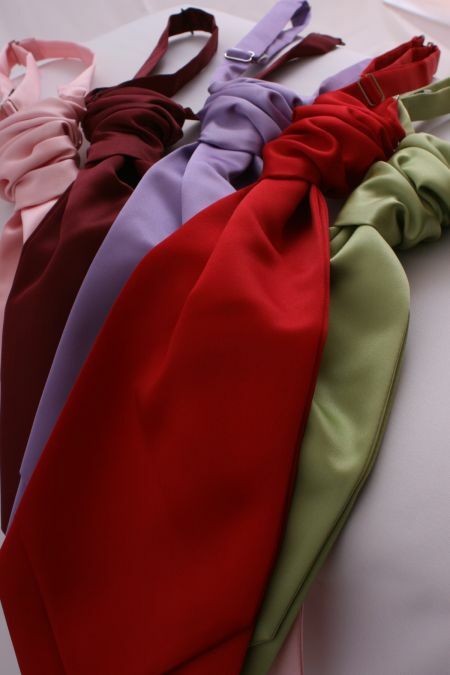 Superb Cravat ideal for weddings. A host of stunning colours. Blues greens pinks, greys, golds etc. 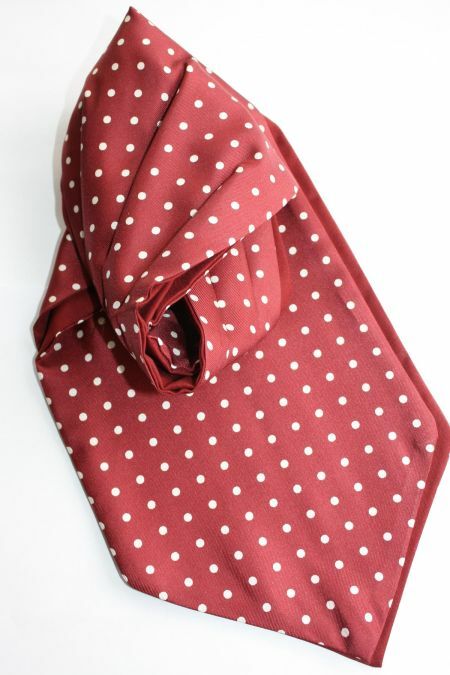 Spotted cravats for men handmade from gorgeous Italian silk in the UK. 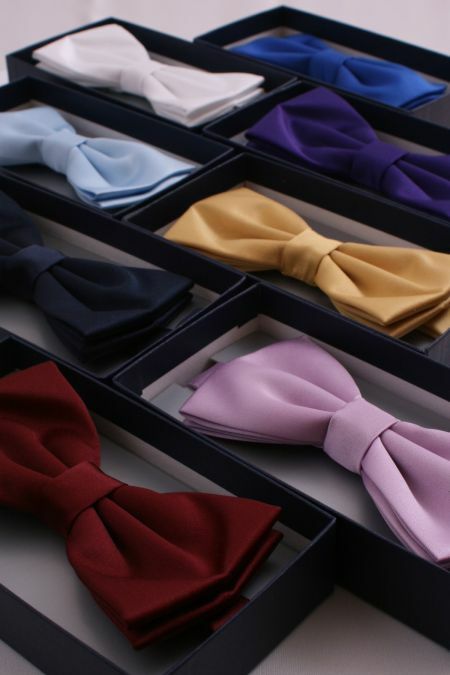 A must have addition to any Gentlemen's wardrobe.